Whether you purchase dry ice pellets today and need a more efficient, cost effective, system security method or you are a high volume dry ice producer or distributor, TOMCO2 Systems is the expert in Dry Ice Production and Storage. 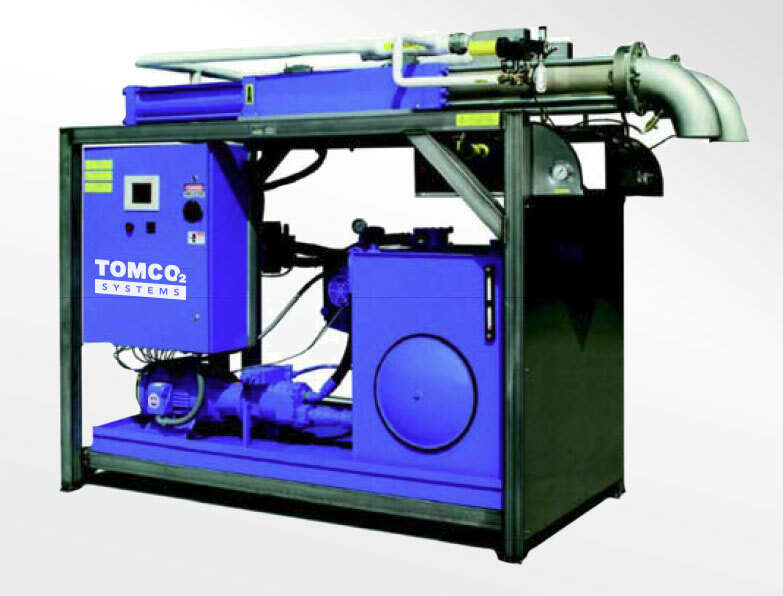 With a comprehensive product portfolio spanning all aspects of CO2 markets and applications and over 50 years’ experience TOMCO2 Systems has the system solution to meet your specific needs. 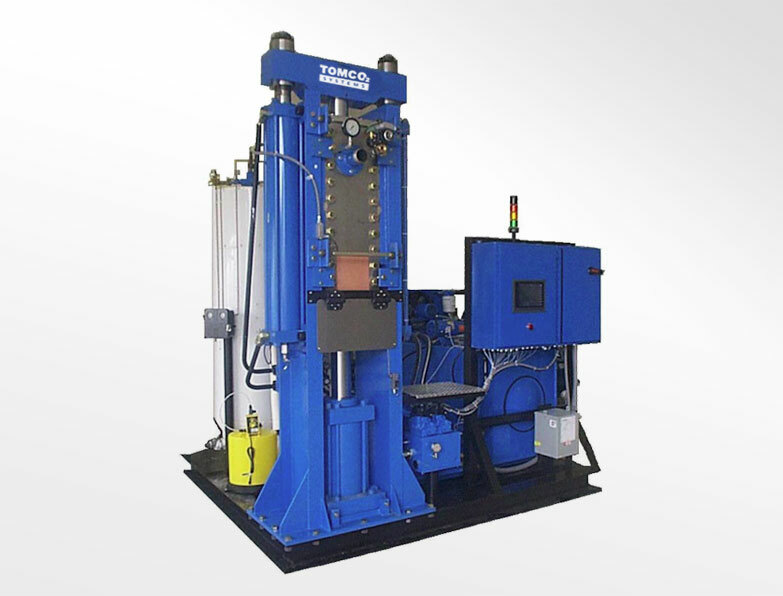 With processing equipment up to 1,500 lbs/hr (680 kg/hr) and production equipment ranging up to 2,500 lbs/hr (1,134 kg/hr) and universal, interchangeable dies, TOMCO2 Systems has the right system solution for your application.